Those who suffer from unwanted body hair know that it can make you feel ostracized, disconnected from society and generally embarrassed. When you visit Electrolysis by Alison, you’re able to address this isolating issue with hair removal for many hair types, including hair removal for blond hair. Unwanted body hair can seriously hamper one’s life. You may avoid social situations, from weddings to parties. You may avoid going to the beach, or situations that may draw too much attention to one’s body. This can be increasingly difficult, especially when unwanted hair can appear anywhere and everywhere on the body, including the face. When hair appears on the face, it’s very difficult to hide or cover up. This is why the using hair removal for blond hair is an ideal solution. Electrolysis hair removal for blond hair destroys the growth center of the hair with heat. 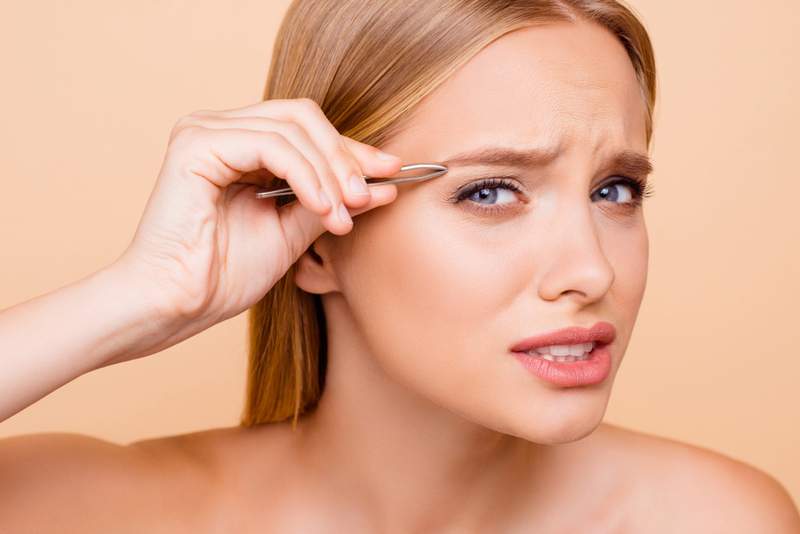 A fine, needle-like probe is inserted into the hair follicle, and the hair is tweezed out. 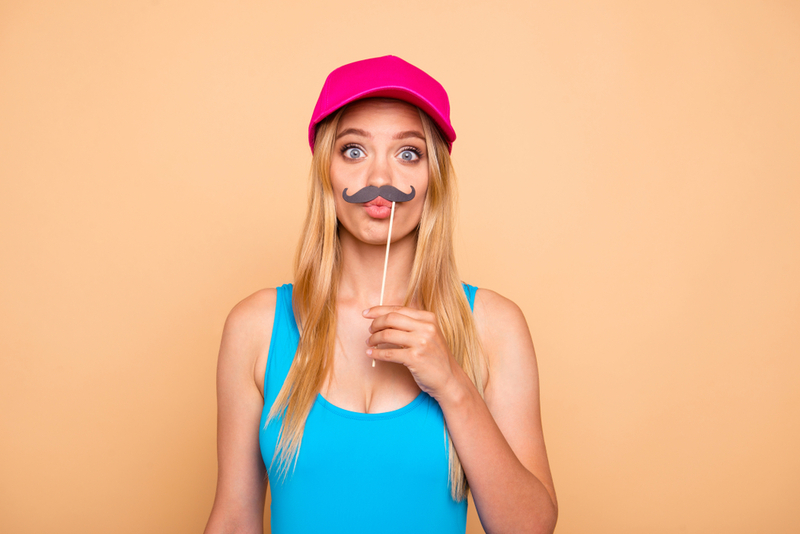 Almost any area of the body can be treated by electrolysis, or hair removal for blond hair, including the eyebrows, face, stomach, thighs, legs and bikini area. When using electrolysis, some topical numbing cream is applied to the area that will be worked on, and the level of pain is usually pretty low depending on the area, with a topical numbing agent used. Side effects are usually minimal, and may include some reddening, swelling or a light burning sensation that generally subsides after minutes to a couple of hours. At Electrolysis by Alison, we ensure that we personalize your experience such that the level of pulse that’s used is tailored as to have the perfect results. Imagine never having to shave your legs or underarms again or never having to worry about covering your face! It’s possible with Electrolysis by Alison! When considering how many electrolysis treatments you’ll need, know that there isn’t a definite answer. There are many factors effecting hair growth, so multiple visits can be necessary, varying from person to person. Hair goes through growth cycles, and the hair must be effected during each of those. But subsequent all necessary treatments, the hair is gone forever. Each treatment can last from 15 minutes to an hour, and is charged on a time-basis. Take note that the only effective method for permanent hair removal is electrolysis, as substantiated by the FDA and American Medical Association. When you use laser treatments or electric tweezer methods, you will find that the hair removal is not permanent—why throw away money when you can use a permanent method?